^AWESOME work!! 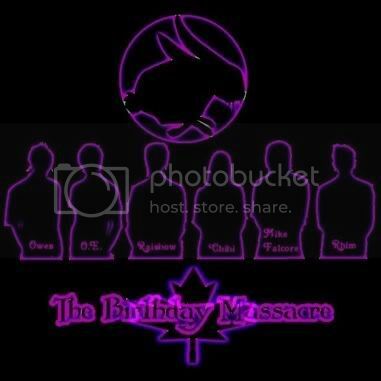 i laughed when i saw the maple leaf on the tbm artwork LOL nice idea! ^ I love it!! Looks awesome ! wow this is soo great!! i love it!! 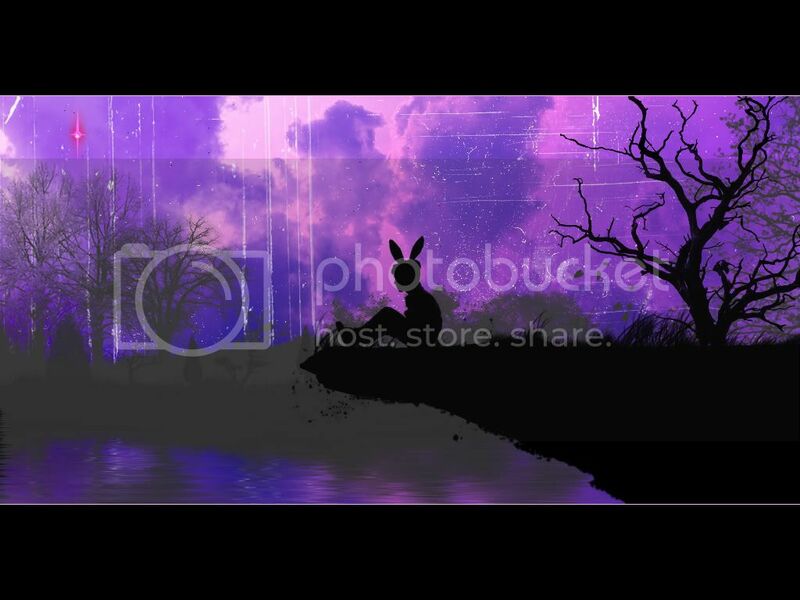 That wallpaper is....wow....that is so amazing. 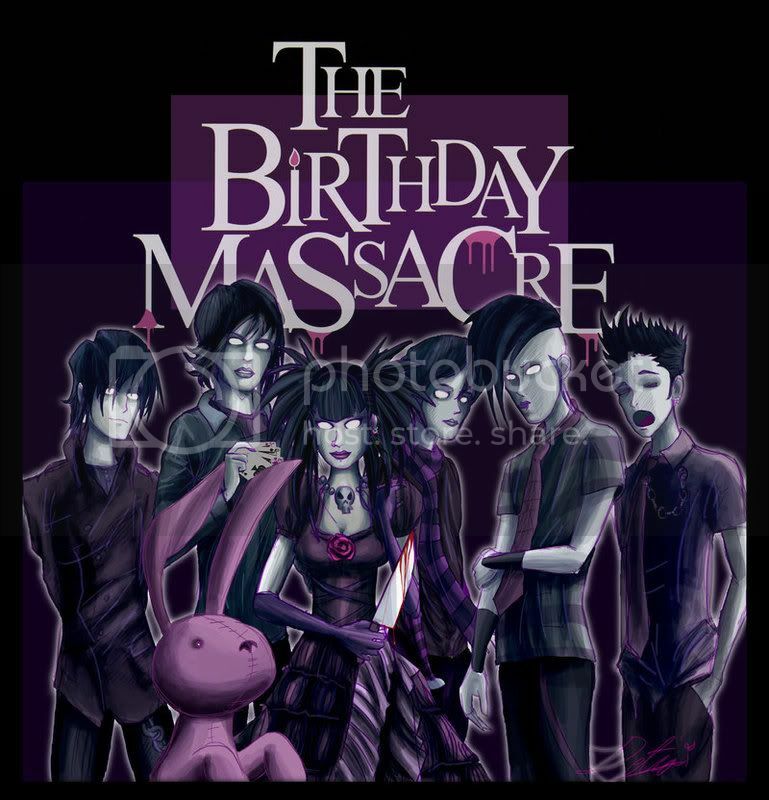 Hello, My name is Detra and this is my Birthday Massacre tribute. I hope you all enjoy it! Wow, I'm really impressed, this work is so nice !!! How old are you Detra ?